Lithograph. 1880. Frame Opening: 17&5/8 x 28&3/8 in (44.7 x 72.1 cm). 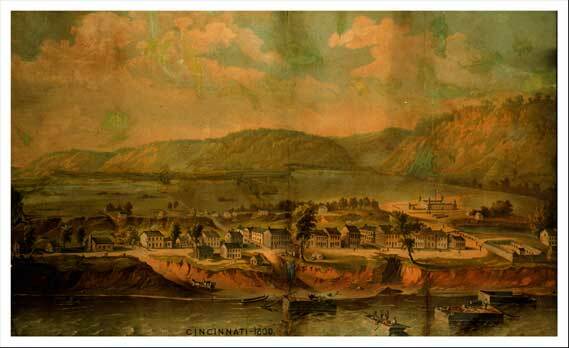 Cincinnati: The Strobridge Lithographing Co. Rare Books and Special Collections Department.